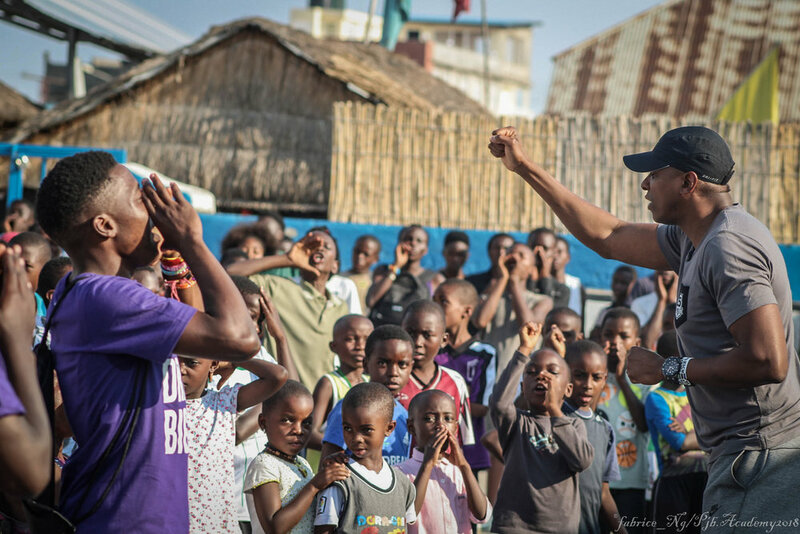 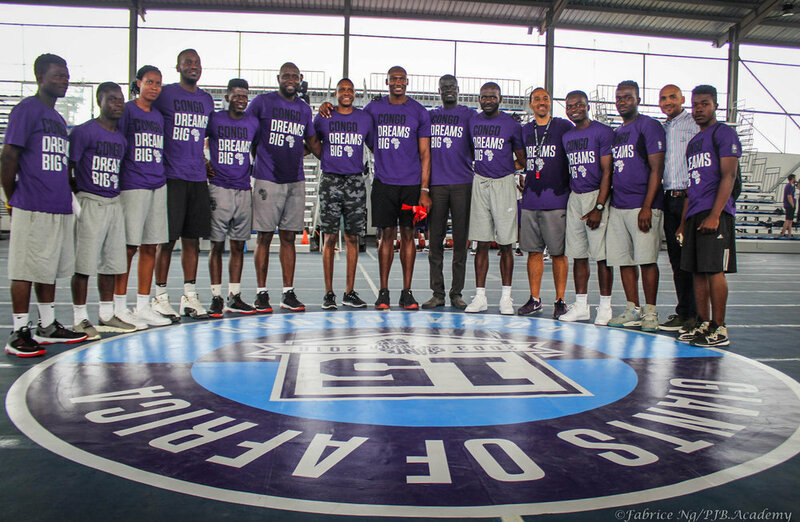 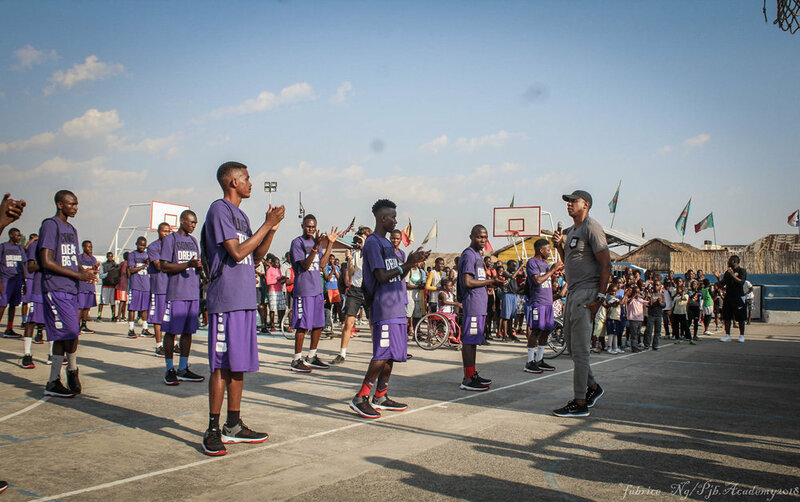 PJB is proud to say that it has collaborated with the general manager of Raptors Toronto NBA and representative of Giant of Africa; Masai Ujiri as well as Bismarck Biyombo to organize a camp. 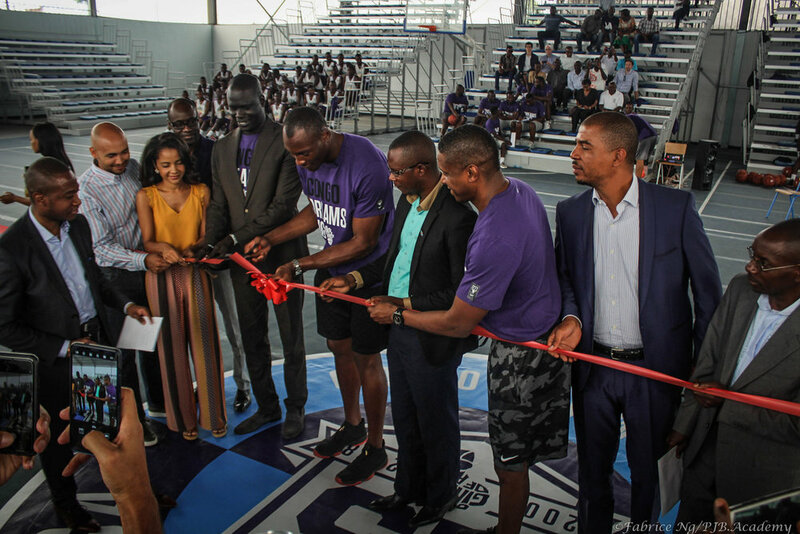 From August 9th until the 11th, we had the opportunity to train at the newly inaugurated Bismarck Biyombo stadium, located at the Kivu International School in Goma, by the lake. 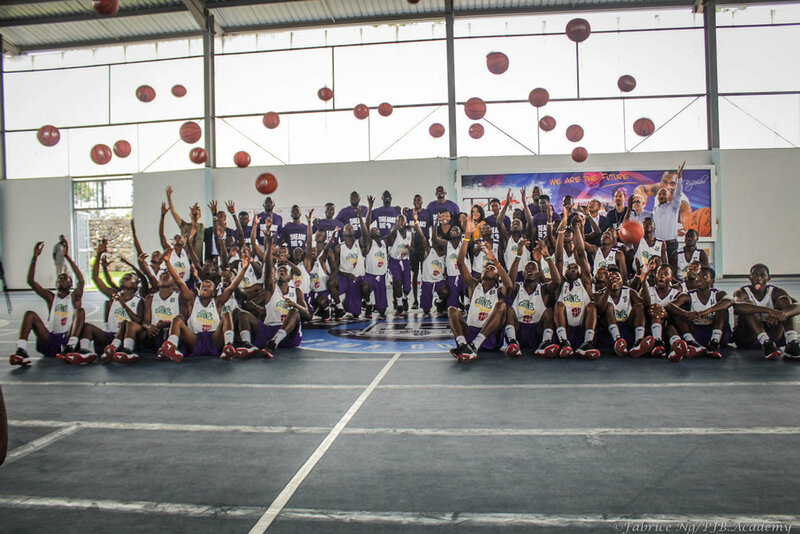 The fifty lucky participants had been selected within the subregion.